Shadow Catching Project in Ann Arbor Michigan – This process employs a screen mounted to a 16 foot moving truck to isolate and record shadows from the urban environment. Like the impressions of the landscape framed through a windshield, images glide by at cruising speed to tell a distilled story of a city. 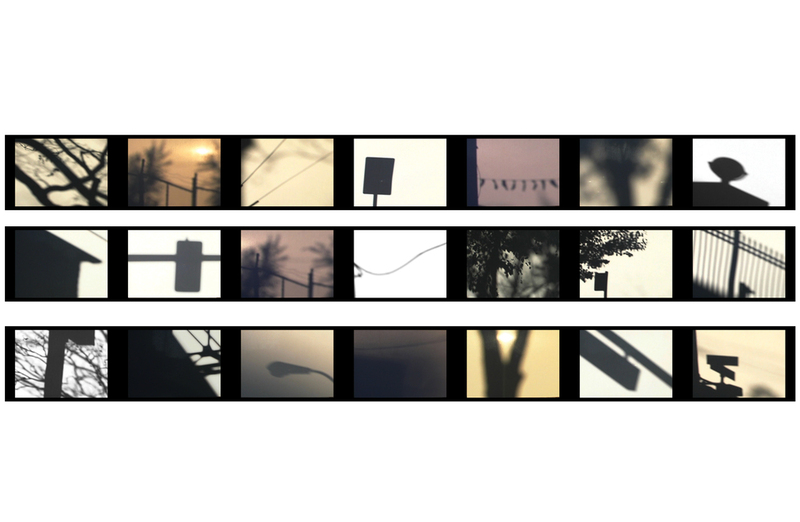 The footage became part of a single channel video entitled, "Taking Place" (2005) and was incorporated into an installation of the same name (2006).